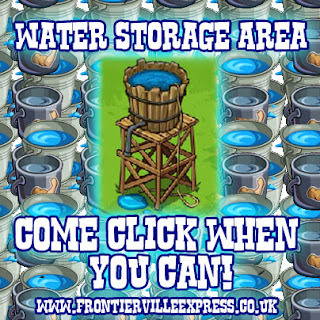 Gameplay - Frontierville Express - More Than Just A News Site: Water Storage! 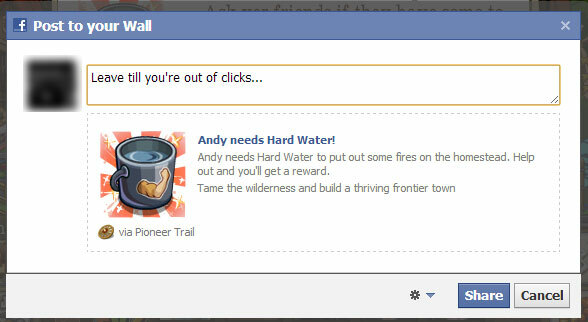 OK, let's be honest, none of us are exactly ecstatic with not getting water back when we click. However, it does mean these are the perfect posts to use your unlimited free clicks on once your 50 are out, to help your neighbours. But, sometimes it's hard tracking back to find things... SO, we've come up with what we think will be a handy plan that should, with a bit of neighbourliness and generosity, get everyone what they need. 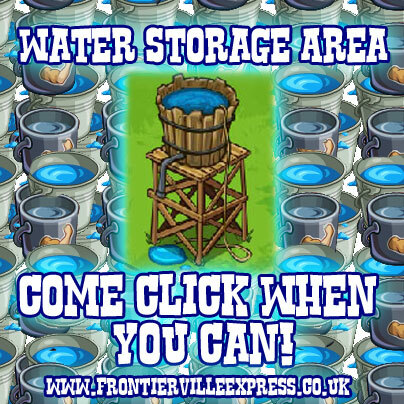 1) Download our Water Storage Image, there's a direct link HERE... just right click and save as. 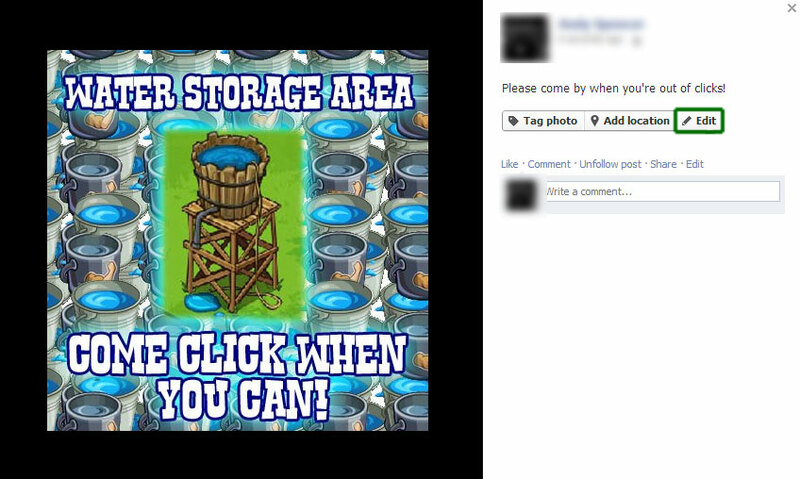 2) Upload the image to your Facebook with a little note of your own devising. 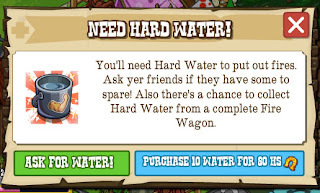 3) Go in the game and ask for water, in this case Hard. 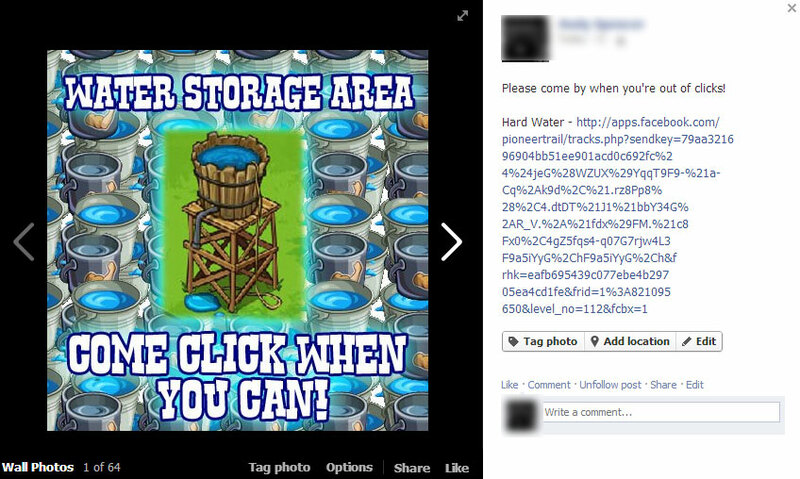 5) Find the post on your page, right click the blue text and select Copy Link. 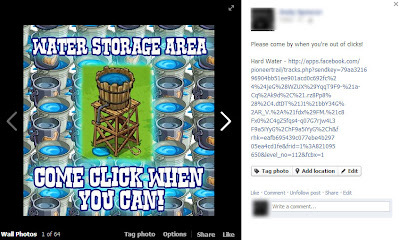 6) Open your Water Storage picture. 8) Put what the item is, and then paste the link you just copied. 9) Tada! You now have a useable link that your neighbours can click to send you Hard Water! 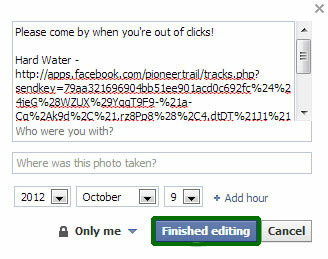 When it's out just use the EDIT button again to remove it or put more links in when you post again! 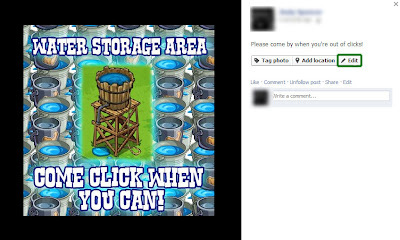 You never need to upload the photo again. That picture will ALWAYS be there on the same link, so your neighbours can find it easily and bookmark it for instant access to water posts once they've used up their 50 clicks! No more hunting the walls! Hopefully if everyone does this, we'll all be putting out fires and watering trees left right and centre.